This is the story of a uniquely special example of the M-serati 250F, the breed of car that epitomises the 2½-litre front-engined Formula 1 era of 1954-60 and took part in the first and last races of that classic period. The finest flowering of the 250F came in 1957 with the lightweight version in which Juan Manuel Fangio won the last of his five World Championship titles. 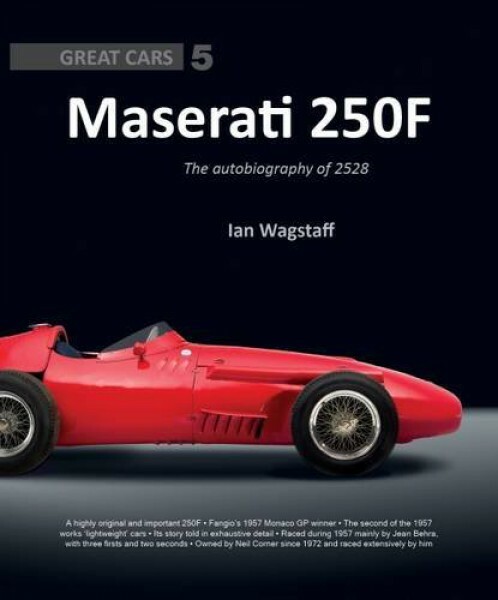 Three lightweights were built and the one featured in this book, chassis 2528, was driven to victory by Fangio in the Monaco Grand Prix and by Jean Behra in three non-championship Grands Prix at Pau, Modena and Casablanca. The fascinating story of 2528, from its construction to the present day, is accompanied by 400 photographs, many of them never previously published. 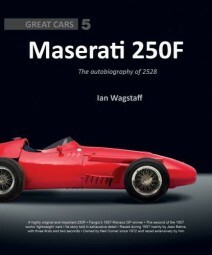 This book presents the life of a truly Great Car - the most original and widely raced of all Maserati 250Fs.